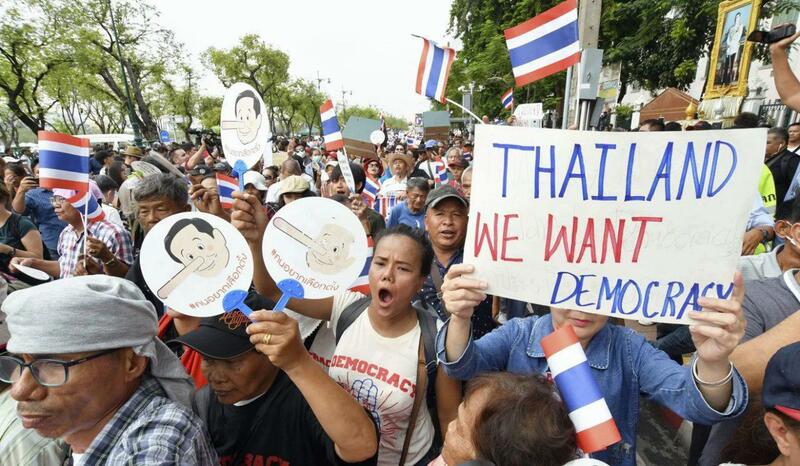 BANGKOK, Feb. 2 (Xinhua) -- Some 1 million village-based healthcare volunteers throughout Thailand will encourage people to go to the polls in the upcoming general election on March 24, a senior government official said on Friday. An estimated 1.05 million village-based healthcare volunteers under the management of the Department of Health Service Support will launch a door-to-door campaign to encourage eligible voters to cast their ballots, according to the department's director general Dr. Natthawut Prasertsiripong. 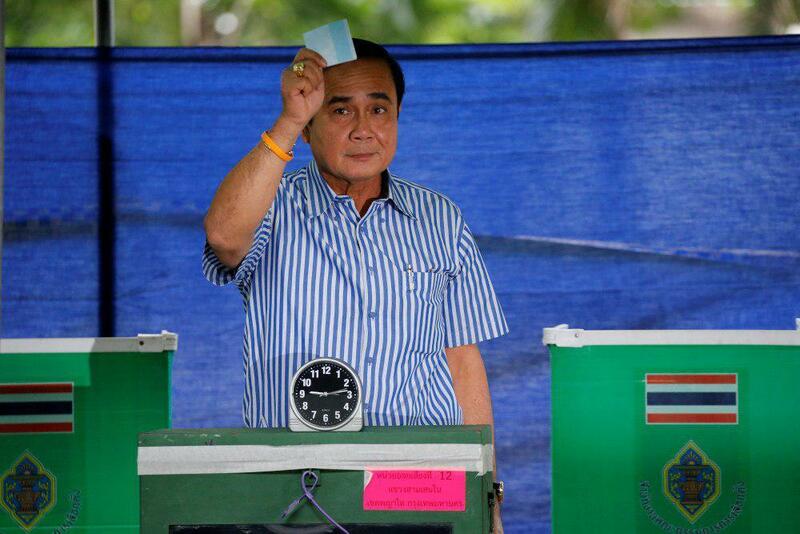 The Election Commission, which expected a 80- percent voter turnout nationwide, has called for the help of the village-based healthcare volunteers, Natthawut said. All healthcare volunteers are strongly suggested to remain neutral and refrain from wooing votes for any contestant party or candidate, the department head said. He said that the healthcare volunteers normally visit villagers on weekly basis and the requested support for the polling agency will incur no additional expenses. About 51 million people throughout the country are eligible to vote.